Spooning is now allowed in New Zealand's "cuddle class" couches. 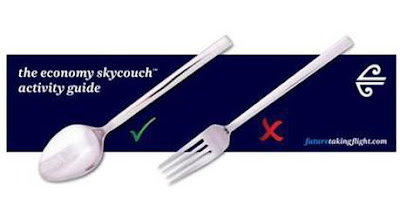 Forking, however, is still forbidden. Thanks for the diagram guys.